May 9, 2014 0 comments on "Top 10 Major Food Companies"
We all use quality products made by big brands in our daily life. Whether it is chocolates, biscuits, burgers or beverages, bathing products, or wound healers. These companies have delivered the best of products to keep their customers happy. Today! Lets take a look at the top 10 major food companies currently leading the market worldwide. 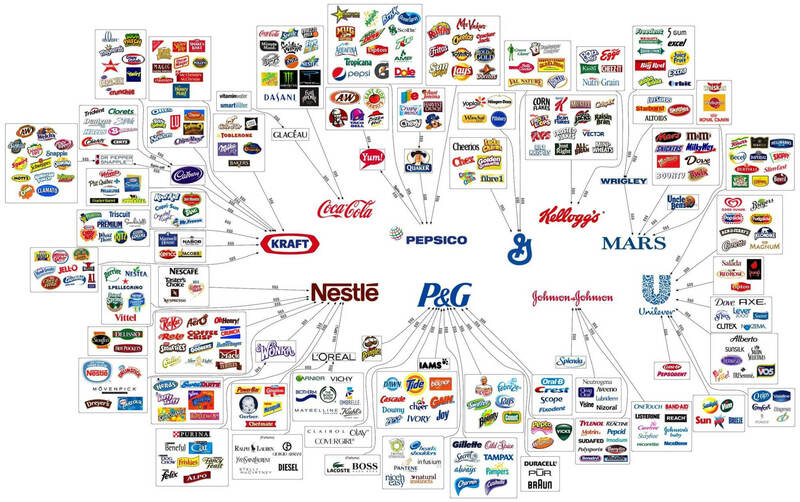 Below is the infographic which gives us an idea about which companies owns what products.